Boat Upholstery - Preston, Lancashire to the Lake District Cumbria. We provide re-upholstery services for boat and yacht interiors from Preston to the Lake District, Cumbria, South Lakes and Lancaster offering a huge range of fabrics, vinyl or leather. Sailing is an everyday way of life in the Lake District, boat seating is susceptible to adverse weather and damp conditions... 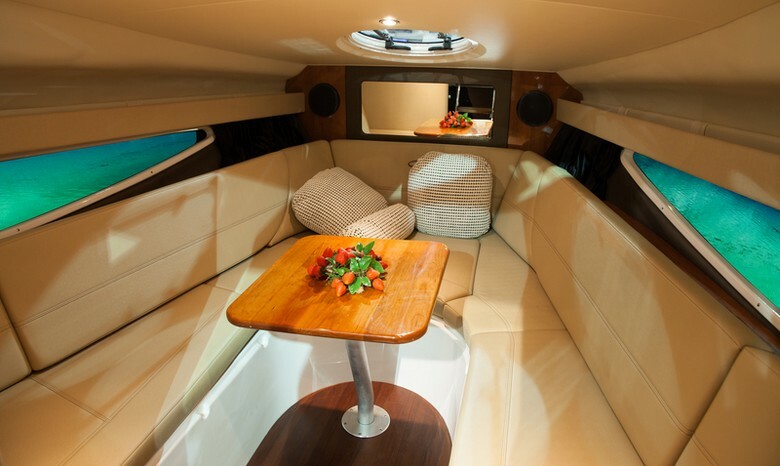 It is inevitable that boat interiors may need replacing more often compared to other seating. We are here to help you choose the best most robust vinyls or fabrics. We re-cover a range of boat seating and can design and fit individually made to measure seats.